New Key Documents: 25 articles, book excerpts and speeches by the foremost authorities in the field. It comprises an incredibly expansive perspective—nine centuries—including excerpts from the 13th century Constitution of the Iroquois Nation to the Pope Francis’ Encyclical issued in 2015. The detailed introduction to these Key Documents offers insight into the criteria for inclusion and the actions these documents have prompted. New and Updated Entries: 20 brand new essays, primarily focusing on recent environmental leaders but filling in some gaps as well. This third edition, like the first two, includes biographies of well-known heroes, as well as less visible behind-the-scenes people who make things happen. In addition, all articles from the first and second editions have been revised as needed. 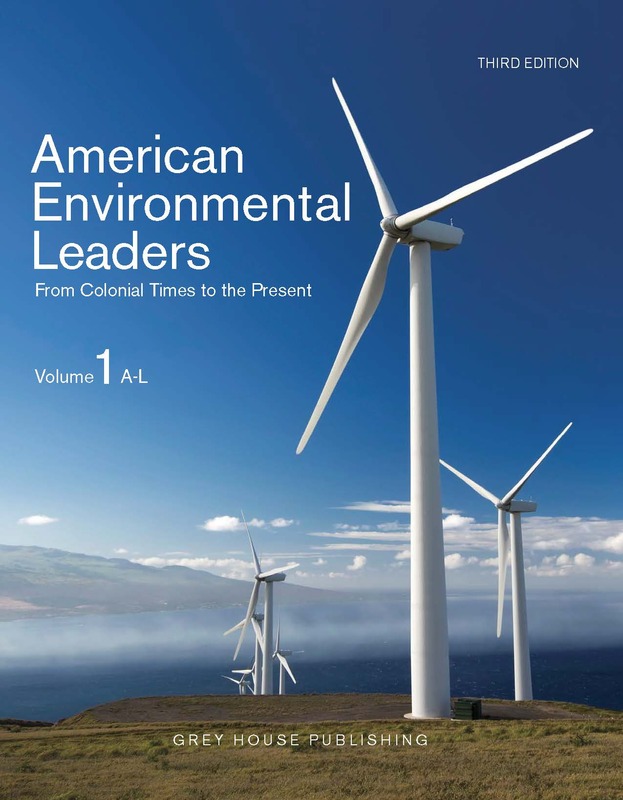 This new edition offers a total of 399 biographies, many with new images that address the most pressing topics of environmental concern. New Contributors: We engaged six contributors for the new and updated entries in this edition, bringing our total number of talented contributors to 47 writers and editors with deep knowledge and interest in the multifaceted American environmental movement. 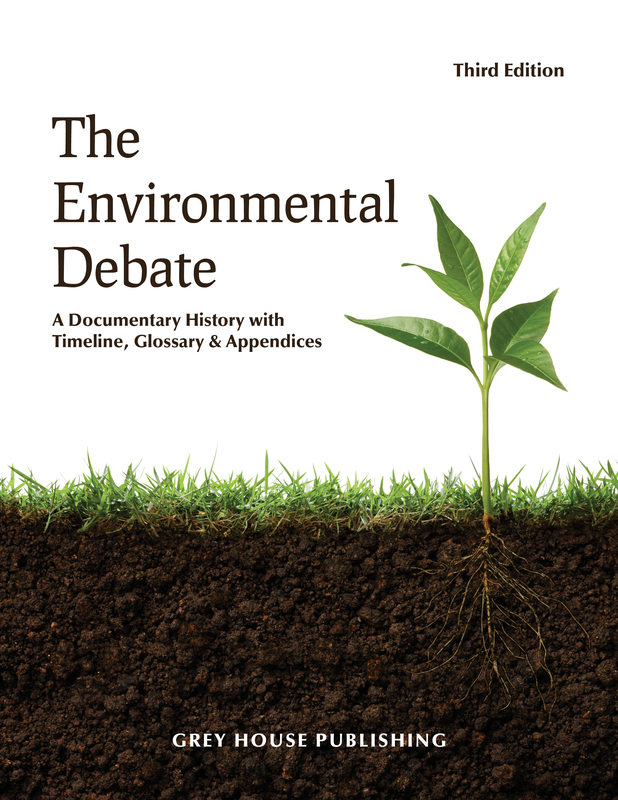 Updated Timeline of American Environmentalism: The timeline marks important firsts in areas vital to the environment and its protection, such as accomplishments of various social movements, significant legislation, technological advances, and extreme climate-change-induced weather events as well. 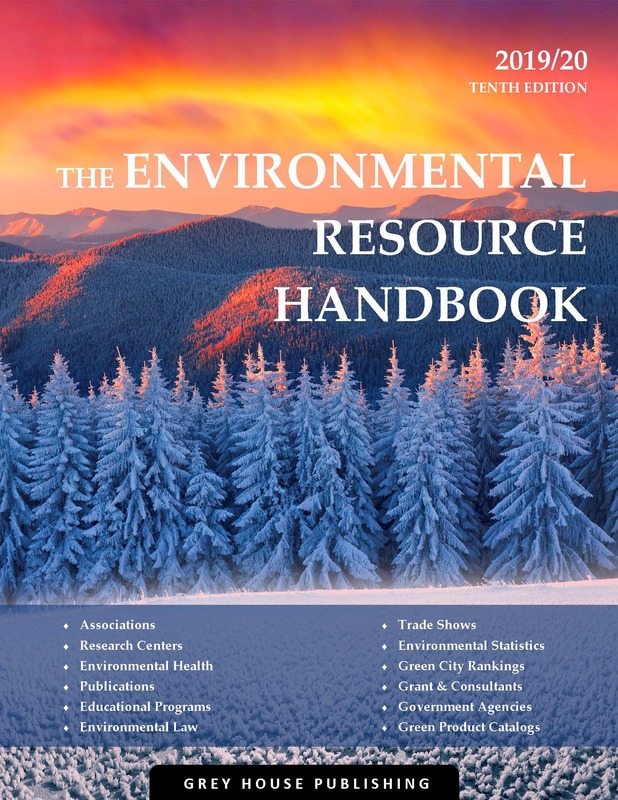 This important resource will prove useful to the reference collections of public libraries, university libraries and environmental studies departments along with high school libraries. Purchase of the print includes free online access on the Salem Press platform.